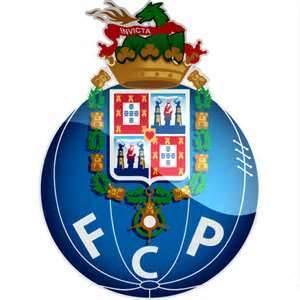 Full Name: Futebol Clube do Porto Founded : 1893 Ground:, Estádio do Dragão, Porto, Portugal Chairman: Jorge Nuno Pinto da Costa Manager: Vítor Pereira League: Primeira Liga Home Color: blue and white striped shirts, blue shorts Honors: 26 Primeira Liga titles, 2 UEFA Champions League titles and 2 UEFA Cups FCP, short for F.C. Porto is a multi-sports club based in Porto, Portugal. Although the club has many divisions, it’s most known for its football club. Established in 1893. the club won the Primeira Liga 25 times in total, behind Befica. 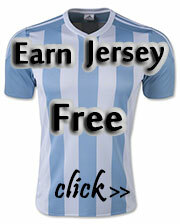 Internationally, it won the European Champions League twice in history. Currently FCP plays its home game in the home match in Estádio do Dragão built in 2003.